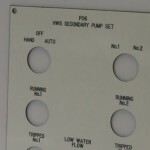 BEL Signs are one of the South’s leading silk screen printers and engravers which means we are perfectly placed to provide high quality control panels for a wide range of uses. 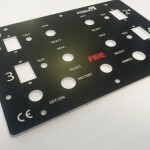 We have an in-house laser cutter which gives us the flexibility of completing each project from design through printing and cutting to final production. 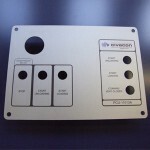 We can produce bespoke control panels from many materials including Aluminium, stainless steel, Trafolite, perspex ans acrylic, all of which can be etched, printed, engraved and cut out. In addition to this, digital graphics can be added to make for a truly bespoke product.